It was only a few days ago that the renowned director Hayao Miyazaki received an honorary Oscar for his superlative work in the field of traditional animation. Most deservedly so. It was soon after he told the world of his resignation from Studio Ghibli. 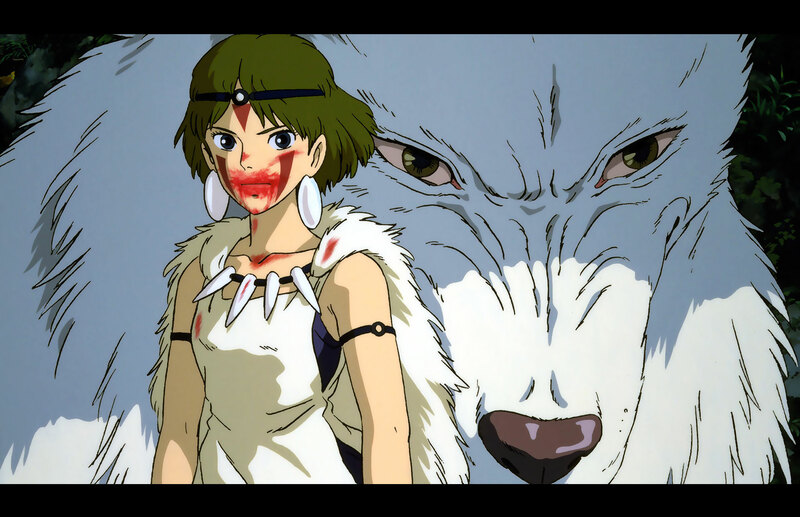 And furthermore, which is the news that really got us, is that Studio Ghibli, the powerhouse that brought us spectacular animations like Princess Mononoke, Spirited Away and Porco Rosso, will cease creating feature length animation. Miyazaki in an interview hinted the reason for the Studio turning off the engines is the current state of 2D animation and film becoming a ‘dead artform’. But anime still holds true to the art of 2D, occasionally blended with 3D elements. We are sure there are other reasons for Miyazaki’s departure, but for the studio to go cold turkey will have a real negative impact on 2D animation’s potential as an art form, particularly anime. We hope they at least focus their efforts on broadcast and online projects.